With more minutes of music coming in than hours available in the day to listen to and share there’s only one way forward: A collection of our favourite tracks that hit our ears each month. 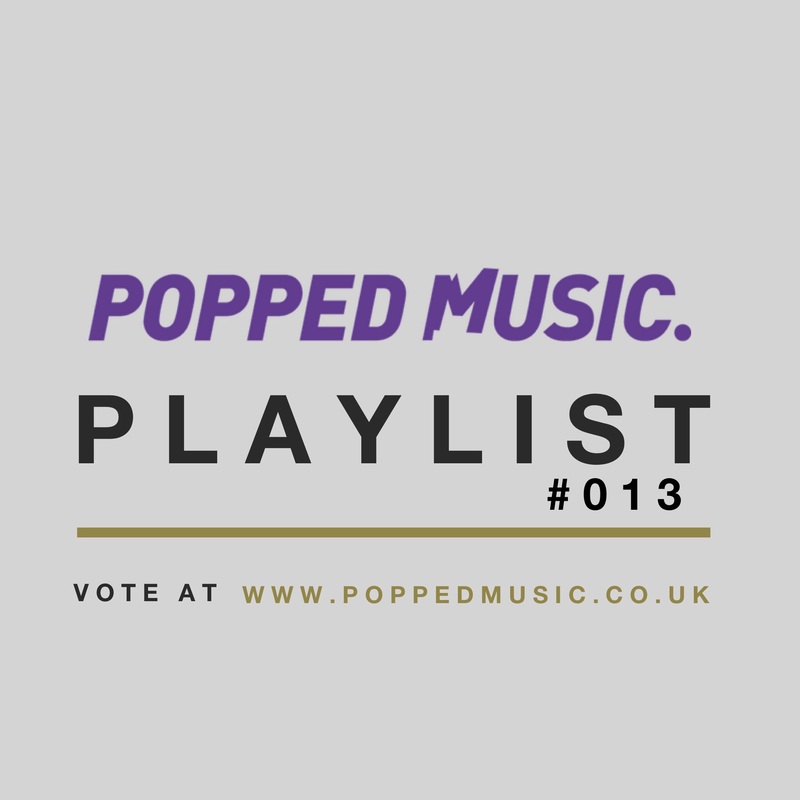 Some that have already featured on Popped and plenty that just we ran out of time for but definitely deserve a lend of your ears. The poll will close one week from today.The winner will also get their track played on our IWFM radio show!